Disclosure: Thanks to Disney Press for sending me the books, and for providing a prize pack! 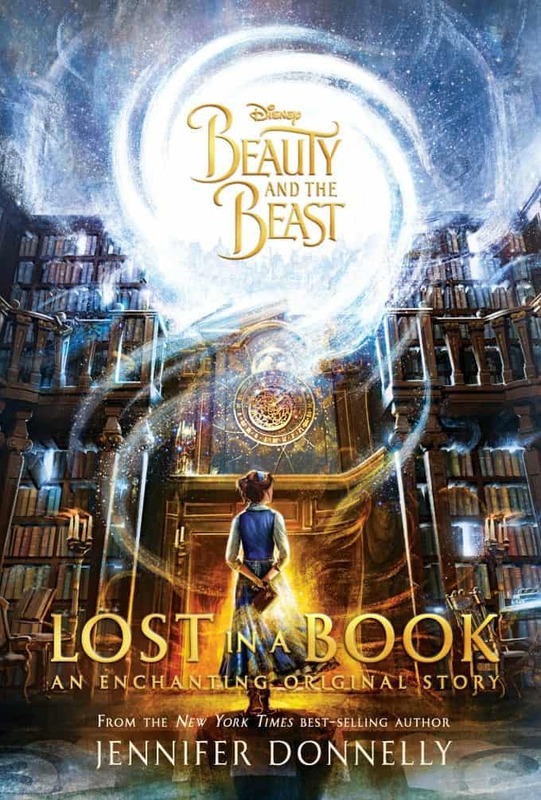 Beauty and the Beast: Lost In A Book by Jennifer Donnelly is now in stores as of January 31, 2017! The charming and mysterious characters Belle meets within the pages of Nevermore offer her glamorous conversation, a life of dazzling Parisian luxury, and even a reunion she never thought possible. Here Belle can have everything she ever wished for. But what about her friends in the Beast’s castle? Can Belle trust her new companions inside the pages of Nevermore? Is Nevermore‘s world even real? Belle must uncover the truth about the book, before she loses herself in it forever. Jennifer Donnelly is an award-winning, best-selling author of books for young adults and adults, including the Waterfire Saga: Deep Blue, Rogue Wave, Dark Tide, and Sea Spell. 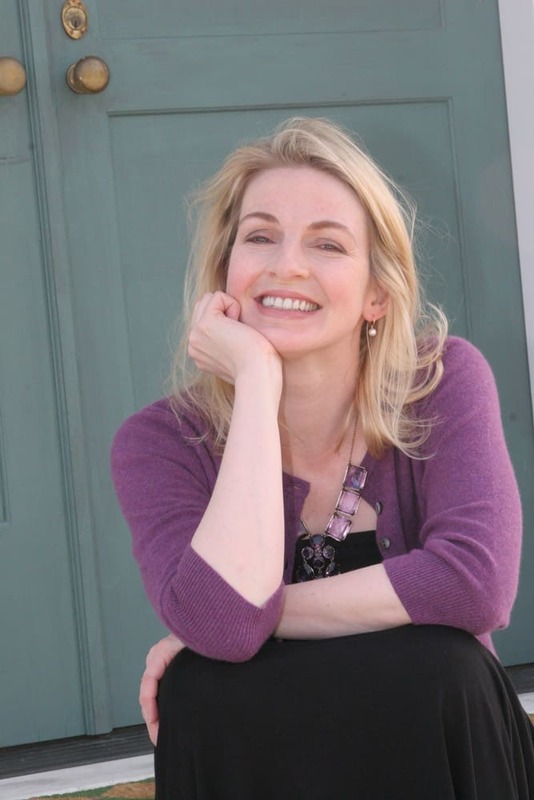 Her other young adult novels include These Shallow Graves, Revolution, and A Northern Light, winner of Britain’s prestigious Carnegie Medal, the Los Angeles Times Book Prize for Young Adult Literature, and a Michael L. Printz Honor. She has also written Humble Pie, a picture book, and the adult novels The Tea Rose, The Winter Rose, and The Wild Rose. She lives in New York’s Hudson Valley. You can visit her at www.jenniferdonnelly.com, or on Facebook, Twitter, and Instagram @jenwritesbooks. Belle’s Library is also included in the giveaway package. Disney’s Belle is one of the best fictional bookworms around. But what exactly is on her reading list? In this unique literary journal, enjoy inspiring quotes from some of Belle’s favorite books, as well as her insightful notes and colorful drawings. Includes a forward by noted Disney screenwriter Linda Woolverton. Connect with @DisneyHyperion on Twitter, @DisneyBooks on Instagram and @JenWritesBooks on Twitter and Instagram. Oh.. I would love to read this book.. I had no idea this book existed. I hope it helps me fall in love with the movie more! This is adorable! I love the movie and also didn’t know about the books. I would love to win this fantastic book for my little granddaughter. She would be so excited because she is such a big fan o fBeauty and the Beast. Wow.. my daughter would love this book!